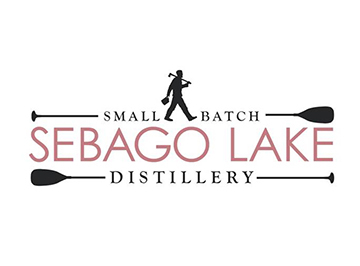 Sebago Lake Distillery is proud to announce the official opening of their Maine-based distillery and the successful launch of three distinctly different and innovative, handcrafted rum brands, with another set to debut later this year. 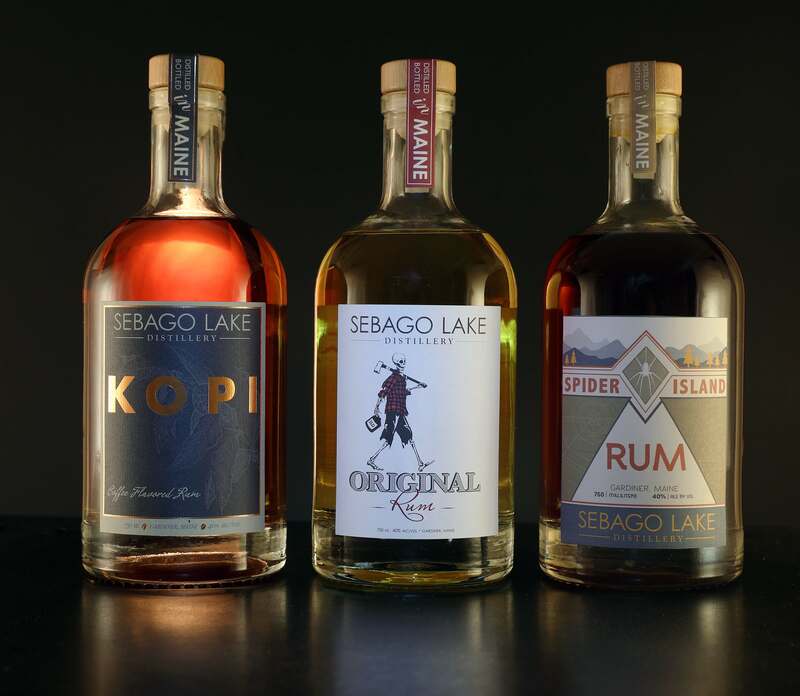 Sebago Lake is Maine’s only distiller focused exclusively on producing rum. Original Rum – an extra dry rum made from molasses blended with five carefully selected aromatics for subtle complexity. KOPI Coffee Flavored Rum – a blend of handcrafted molasses-based sipping rums and 100% custom roasted Sumatra coffee. Sebago Lake Distillery Rums are available exclusively in Massachusetts from Horizon Beverage Company.